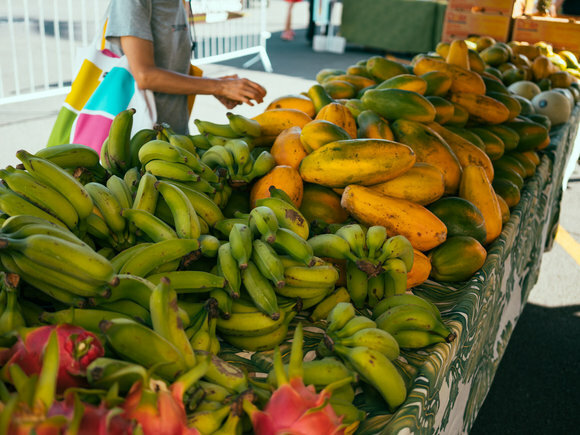 Located in the heart of Honolulu, Kaka‘ako Farmers Market brings the abundance of the country into the heart of the city. 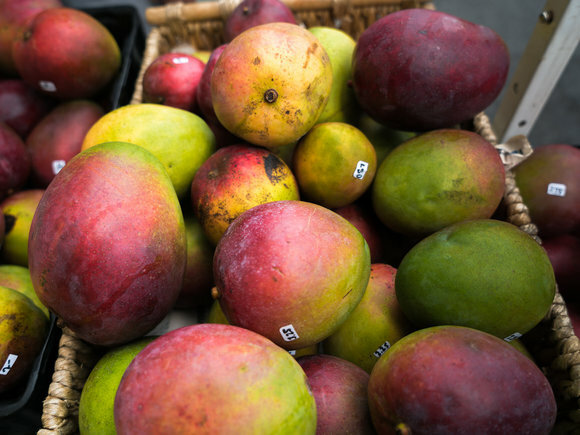 Kaka‘ako Farmers Market will be moving to 1050 Ala Moana Blvd on November 17, 2018. The Honolulu Biennial is back! 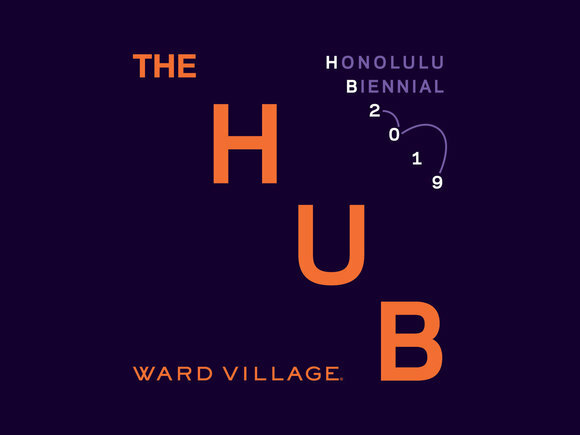 Visit The Hub at Ward Village to see contemporary art from the Americas, the Pacific, Asia and beyond. View the list of Stores open on New Year's Day. 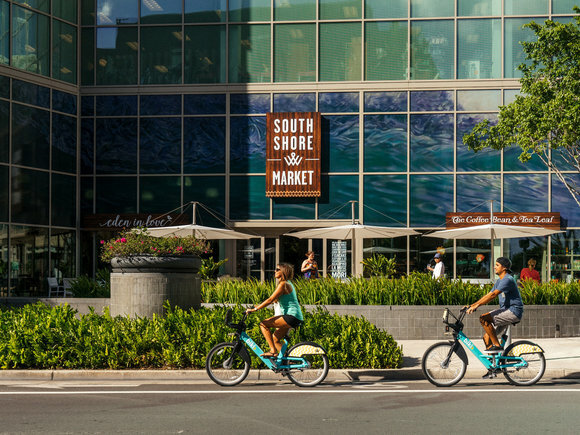 Get $10 in rewards when you shop at Ward Village this holiday! 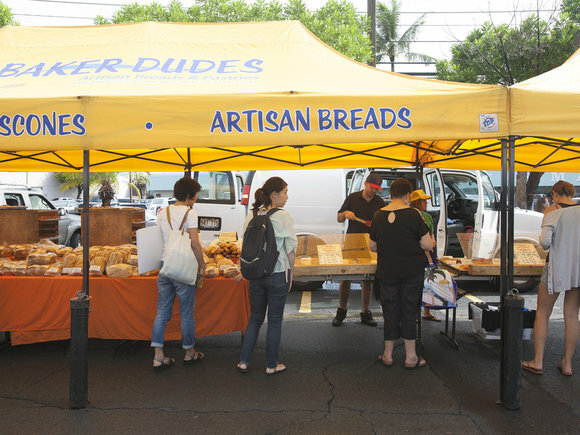 Shop 40+ booths with Oahu's finest local produce and locally-inspired artisan foods at the Kaka‘ako Sunset Farmers Market.